Warmer weather and sleeping late might be what some people look forward to for spring break. 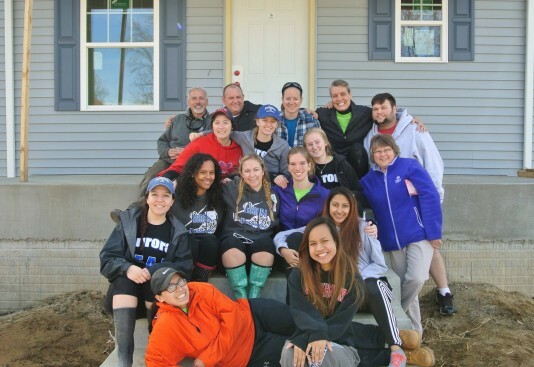 But an increasing number of AU students are spending their time off helping out with service-oriented projects. Aurora University congratulates the 1,048 undergraduate students who earned Dean’s List honors for the fall 2015 semester. The Dean’s List recognizes students who have earned a 3.6 GPA or higher. Students recognized with high honors have earned a perfect 4.0. 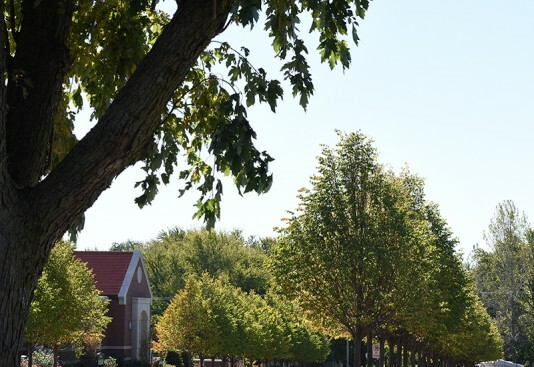 The Arbor Day Foundation has selected Aurora University as a 2015 Tree Campus USA award winner. 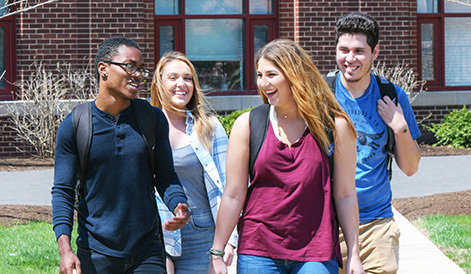 Each year, about 45 percent of AU’s entering class is comprised of transfer students. For sophomore Alyssa Gibbas and junior Altin Shaipi, AU’s transfer admission staff helped every step of the way with their transitions from College of DuPage. 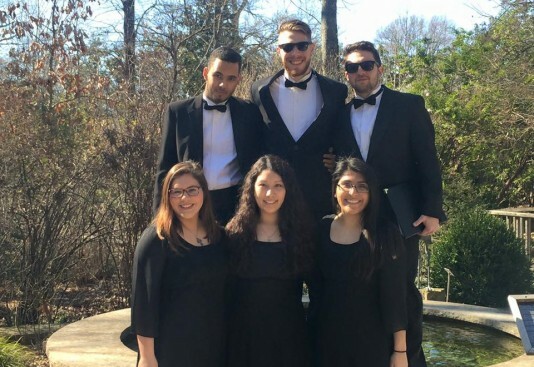 The Aurora University Chorale and Chamber Choir recently returned from a spring-break tour through Illinois, Tennessee and Missouri. Forty-two student singers and faculty performed at nine different schools and churches during the five-day engagement.